Back in July of last year, WhatsApp, a messaging application owned by Facebook, put a restriction on the number of forwarded threads. It initially did so in India, due to the proliferation of hoaxes and fake news. Now, it’s expanding the limit to all markets across the world. 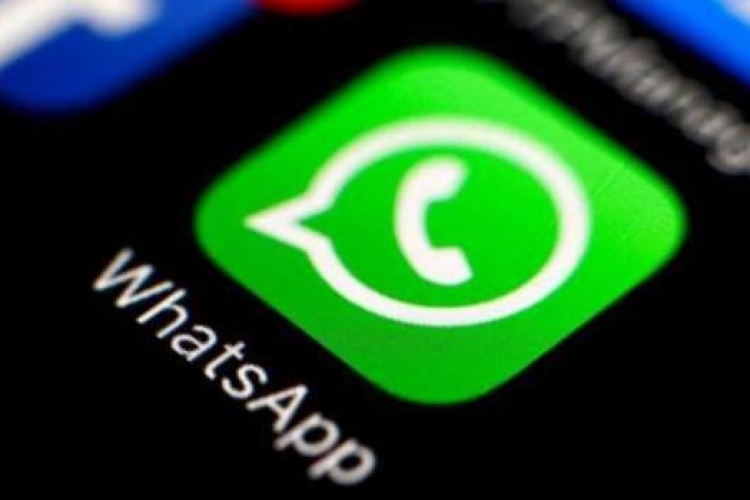 The new WhatsApp forwarding limitation takes the count from 20 down to 5, and it went into effect yesterday. It’s rolling out on Android first, with iOS to follow later. Although it’s implementing the change worldwide, the chat app hasn’t confirmed its forwarding limitation success in India. So, it’s unknown whether the measure actually had any real impact in that country. After all, people could easy subvert the system. The Facebook subsidiary also put up some solid numbers, rivaling those of its parent company. WhatsApp now claims about 200 million monthly active users — on par with parent company Facebook. In fact, a year ago, in January 2018, CEO Mark Zuckerberg, stated WhatsApp had almost 1.5 billion monthly active users.